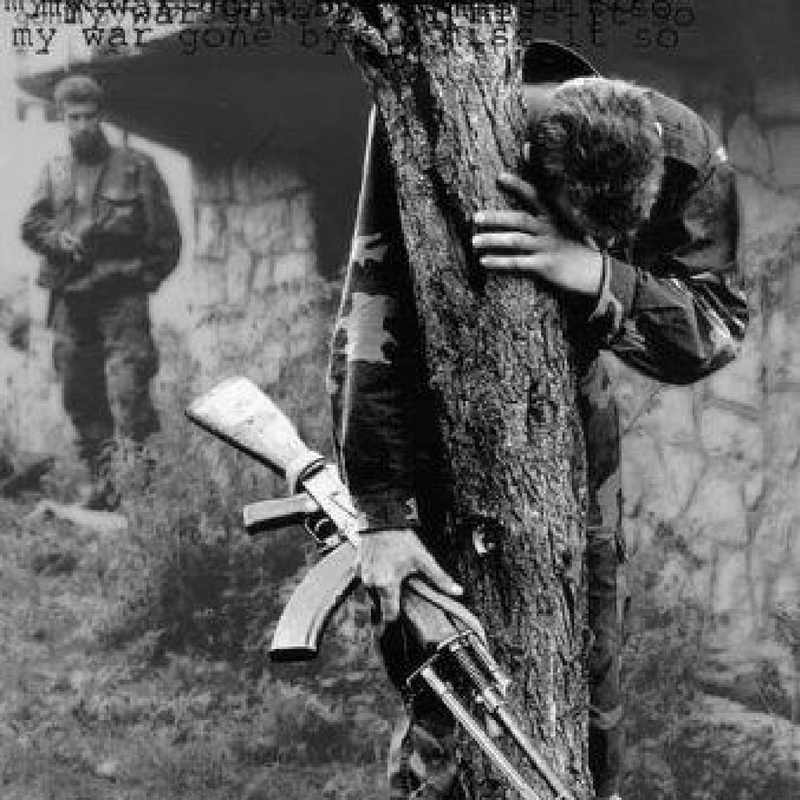 I think that Anthony Lloyd’s autobiographical book on his experiences in Yugoslavia as a photojournalist is, hands down, the best book on war that I’ve ever read. There are better books, to be certain, on commanding troops in combat, that help to understand the nature of a particular conflict, or on the theory of war. I don’t believe, however, that anyone has captured the nature of war as experienced by a human being better than Anthony Lloyd. Full disclosure: I met Anthony while working in Afghanistan, and he was a friend of a friend. I found him, in person, to be incredibly engaging albeit a bit of a tragic figure. At that time in my life, I looked up to him in many ways, not yet having had a bellyful of war as he had. I see him now through the a different lens. I better understand the personal toll he paid to gain the understanding necessary to write this book. While Anthony’s experience of pin balling between being a war junkie in Yugoslavia and a heroin junkie in London is likely quite unique, the feelings that drove him to that life are not. Classic novels like “The Red Badge of Courage” are all about “seeing the elephant,” or gaining first-hand knowledge of war, but few are as raw and honest as this work.